As part of the Cradlepoint COR series, the IBR650NM router is designed to power M2M networks where connectivity is needed around the clock. 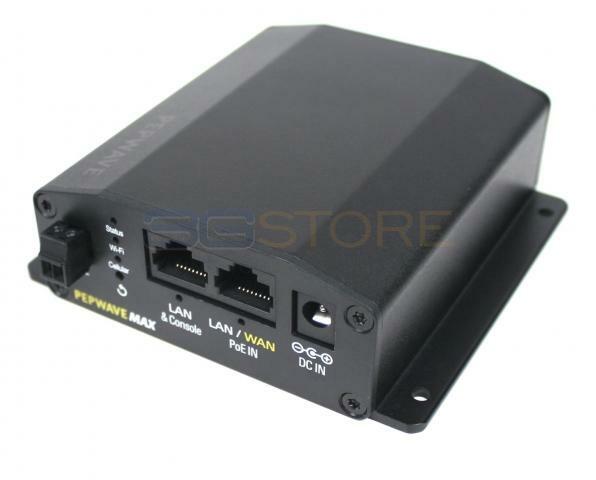 While the original IBR650 comes with an embedded cellular modem, the Cradlepoint IBR650NM only supports USB modems for 3G/4G/LTE connectivity. 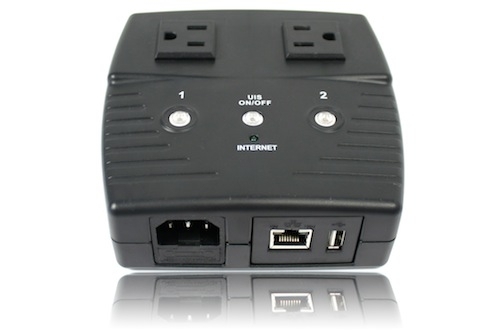 Two wired WAN ports allow for multiple broadband connections as the primary internet provider, with the USB modem then acting as a back-up in case of failure. A Cradlepoint IBR650NM USB router is ideal for remote applications such as ATMs, utility meters, digital signage and vehicle fleet management where constant communication is needed. COR routers can also be used as a primary internet connection solution. Thanks to built-in failover/failback protection powered by WiPipe, the IBR650NM can automatically switch from WAN to cellular modem internet connection when there is a network failure, and then switches back when the primary connection is restored. Users can also create and manage up to five different VPN sessions simultaneously, allowing them to securely transfer sensitive data to company networks. With one-button upgrades, web-based device management, intelligent routing and other great features, the Cradlepoint COR IBR650NM is the ideal solution for M2M users who do not need or want an embedded modem. These rugged routers are built to withstand high temperatures and tough operating conditions for long-lasting use. This router is best for: The IBR650NM is ideal for users who like the idea of the IBR650 but want to be able to use a USB modem instead of an embedded modem. 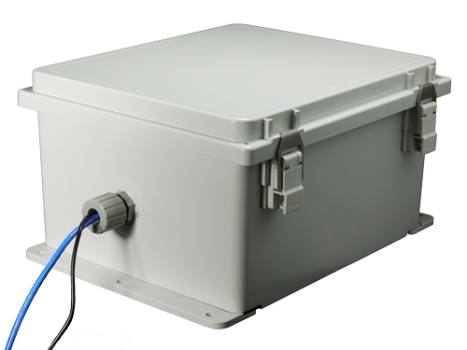 The IBR650 is rugged and perfect for ATMs, kiosks, digital signage, or M2M applications. Size: 3.3" x 4" x 0.9"
*Native support for authentication. Authorization and accounting support through hotspot/captive portal services. This is a great router, I actually own 2 units. I am using these for my home and RV and these guys are work horses. I have about 40 devices connected some wired some wireless. Stuff like security cams, phones, tablets, computers and 3 Apple TVs. I never have any problems. Awesome! Fast! and lots of remote access features. I will buy many more of these! the device lets us access remote equipment without rolling a truck to the location. The cost of a couple of truck rolls covers the cost of this little device. This is our 6th device. only had to purchase it because we lost one. these guys have been working non stop for a couple of years now. Its been working excellent! Where a phone has 1 - 2 bars of service the 650 will have full service! 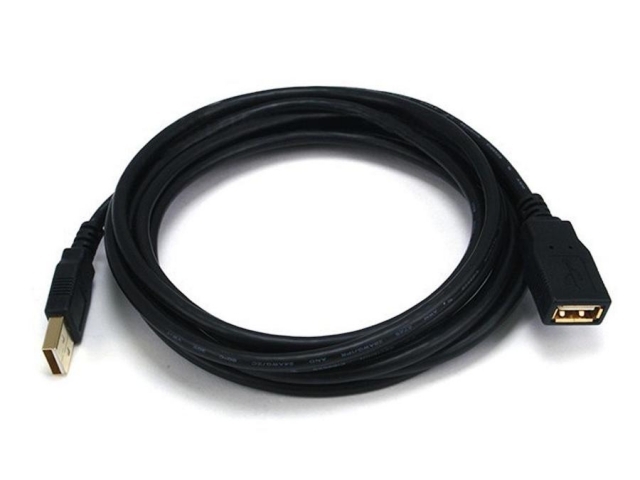 We got it to replace dsl that was unreliable & it is 8 - 10 times faster with 100% reliability! Solid hardware and easy configuration. Operates in rugged environments. I have this router with integral LTE modem mounted in my RV coupled with a Mobile Mark 5 cable antenna. I am very pleased with the combination and get highly reliable connections with fast fallback to the LTE modem when necessary. 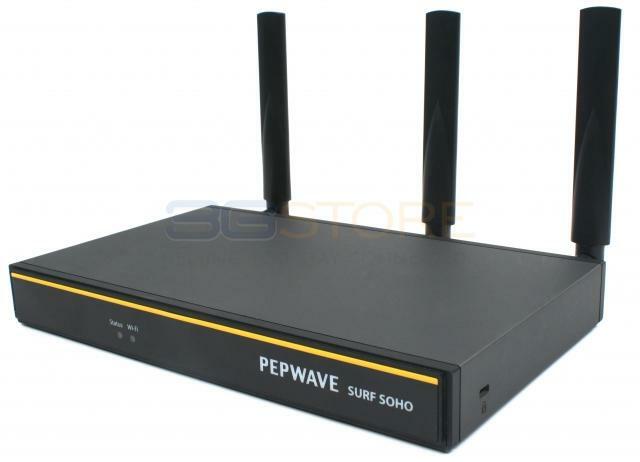 I purchased this to replace a Pepwave SOHO coupled with a Momentum external USB modem that never seemed to work right and was always having problems with the external antenna connections and was very slow at falling back to the modem. The IBR600 works great and has been worth the extra money so I can work more reliably from my RV. When parked at home, it also functions as a backup wifi source for my various devices when cable based internet goes out. I am extremely pleased with the Cradelpoint COR IBR600 integrated broadband router with embedded Sprint Multi-Band 3G/4G modem. I use and external 32 inch omni outdoor antenna that the 3g Store also sells for permanent home router placement, and to my astonishment the cell reception paddles that came with the router almost exhibited the same strength indoors as the one outside! This also means that when I choose to travel with the router hooked up to the 12 volt cigarette lighter attachment in my car, I will get a monster signal in that mode as well. 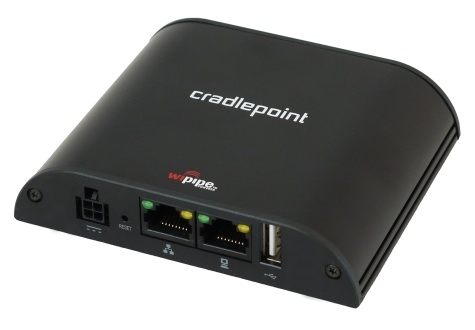 I would also add that the software on the Cradelpoint is easily addressable and sets up quickly for general use. 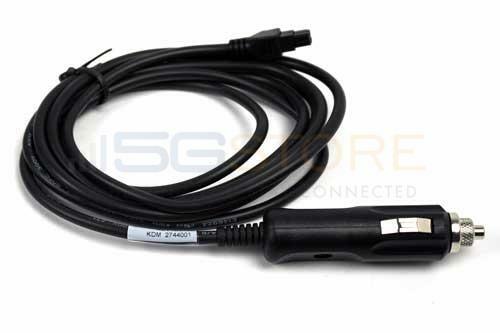 One word to buyers is that it is prudent to get a SIM adapter kit from 3G Store along with whatever connectors and cable that you will need for final connection of your antenna if it is external like mine. 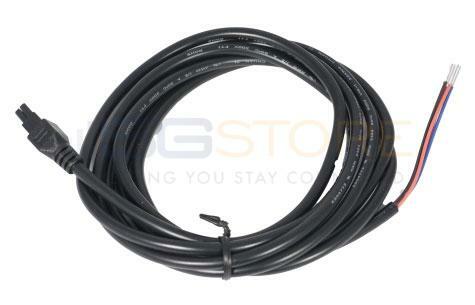 The Tech Help at 3G is top notch and will walk you through whatever particular setups that are possible with connectors and cable. Kudos to the 3G team, and to Cradelpoint for having achieved another milestone in internet connectivity. Be sure and call your carrier though to make sure that you have the correct SIM available for installation into the router through the back sliding door in the unit. Again, don't forget to order a SIM adapter kit at the same time from 3G! This is an excellent product. I needed a fast setup for a remote office, and fiber was just out of the question. This product, in conjunction with a MikroTik business-grade router, runs IP phones and multiple computers. I had a seamless ordering experience, and I would order from 3G Store again! Excellent product. Have not figured out all of the fearues but so far connection via wifi and 3g is rock solid. What model USB modems does this support? The carriers are listed above the compatible usb modems. Warranty info: Like all products purchased from 5Gstore, this router falls under our 30-day return policy (read full details here: 5gstore.com/rma). Thereafter, CradlePoint, Inc. warrants this product against defects in materials and workmanship to the original purchases (or the first purchaser in the case of resale by an authorized distributor) for a period of one (1) year from the date of shipment. This warranty is limited to a repair or replacement of the product, at CradlePoint’s discretion.